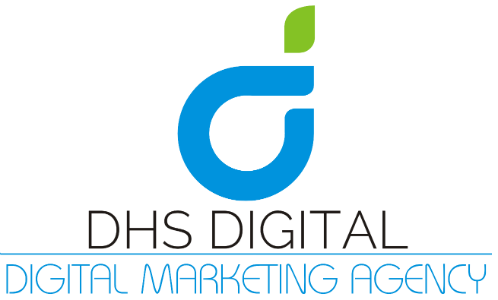 DHS Digital knows you want your company’s website to be up-to-minute in order to compete in today’s marketplace. Controlling the content of your company’s website can be a costly and time consuming matter if handled in-house. With DHS, we will build you a customized Content Management System (CMS) which will allow you to be in control of your website at any time of the day. A content management system makes it easier to update copy, photos, and pages at the click of a button. Your custom CMS will save you time and money and keep your website accurate and customized. As with all of our services at DHS, your CMS-accessible website is search-engine-friendly. The content you edit and submit using your customized system will be coded and embedded properly so that search engines such as Google, Yahoo! and Bing can crawl through your site. This is especially important for keeping your up-to-date information appearing at some of the search engine results. A simple CMS allows for comprehensive content control without having extensive knowledge of languages, programming or scripting. If you can use a basic text editor, you can use our simple, user-friendly content management systems to make changes to your website. Your new content management system will also save you a considerable amount of time since you no longer have to go through anyone else to implement your changes. A content management system cuts out the middle man. The changes you make using your customized DHS CMS will appear instantly on your web page. The Direct Hit Solutions experience is always personalized to suit your company’s needs. Your content management system is no exception; it will be as customized and functional as you need it to be in order to have control over your content. We have the flexibility and knowledge to develop .net Content Management and php Content Management Systems to meet your website needs and your CMS can be applied to any and every part of your website. With a customized CMS, there is no need to hire a full-time webmaster to manage your website. Virtually any member of your team can access the “back end” of your website and make the changes you request on the fly. Also, because the systems are so user friendly, you will also save expenses of technical support and change-fees from your designer. Imagine your business without the cost of a full time webmaster, full-time support staff and monthly update fees! Contact us today to get started and learn how our Custom Content Management Systems will increase your Company’s productivity! 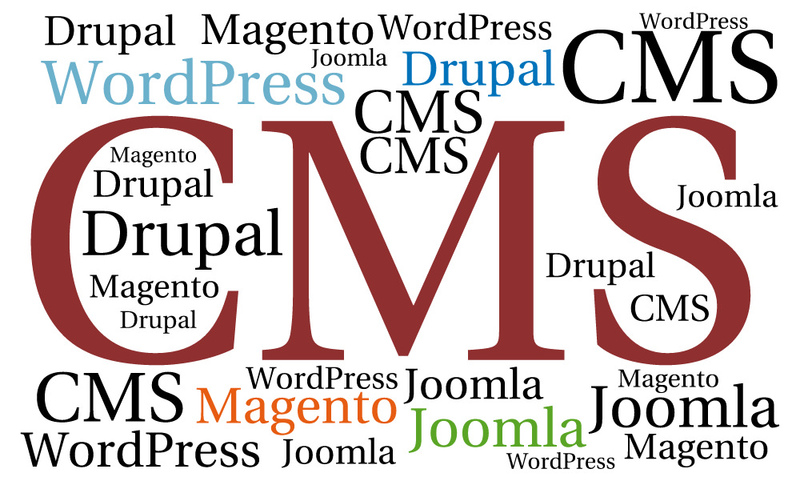 Web-Based Custom Content Management Systems (CMS) from DHS Digital.